Located “somewhere in France” is an underground chalk cave that was used to shelter soldiers from the aboveground dangers during the First World War. 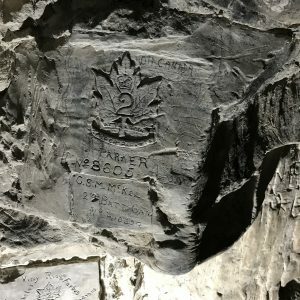 In the days leading up to the battle for Vimy Ridge in April 1917, Canada’s soldiers passed the time by carving personal messages and images into the soft chalk walls. Over one hundred years later, these messages and artwork remain perfectly preserved on the cave walls, and a group of Canadian volunteers are working tirelessly to ensure these carvings are preserved before it’s too late. 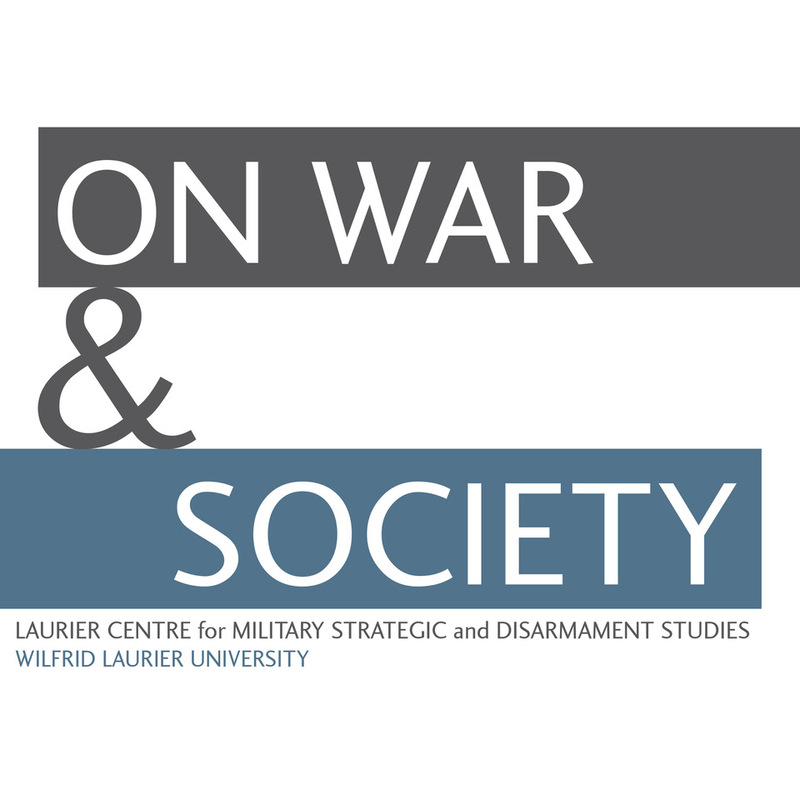 Katrina Pasierbek began her doctoral studies at Wilfrid Laurier University in 2016 under the supervision of Dr. Mark Humphries. 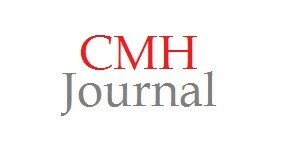 Her research focuses on First World War battlefield tourism throughout the interwar period. Working alongside Eliza Richardson, Katrina oversees digital content for the Laurier Military History Archives. Katrina graduated with a BA (Hons.) from King’s University College and earned her BEd and MA from Western University. Before joining LCMSDS, Katrina worked in the museum and heritage field as an education coordinator and exhibit researcher. Most notably, her research is featured in Canadigm’s “Souterrain Impressions,” a First World War exhibit currently touring Canada.